Reenact scenes from the iconic Disney movie, Cinderella, with this easy-to-build model. 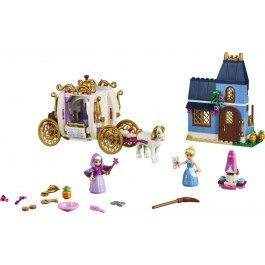 Play with Cinderella in her house with kitchen and upstairs sleeping area. Then change her into her ball gown and go to the ball in the carriage—and take off the roof for easy play inside with 2 seats for Cinderella and her Fairy Godmother. 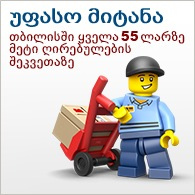 Includes 2 mini-doll figures, plus 2 figures: a horse and a mouse. 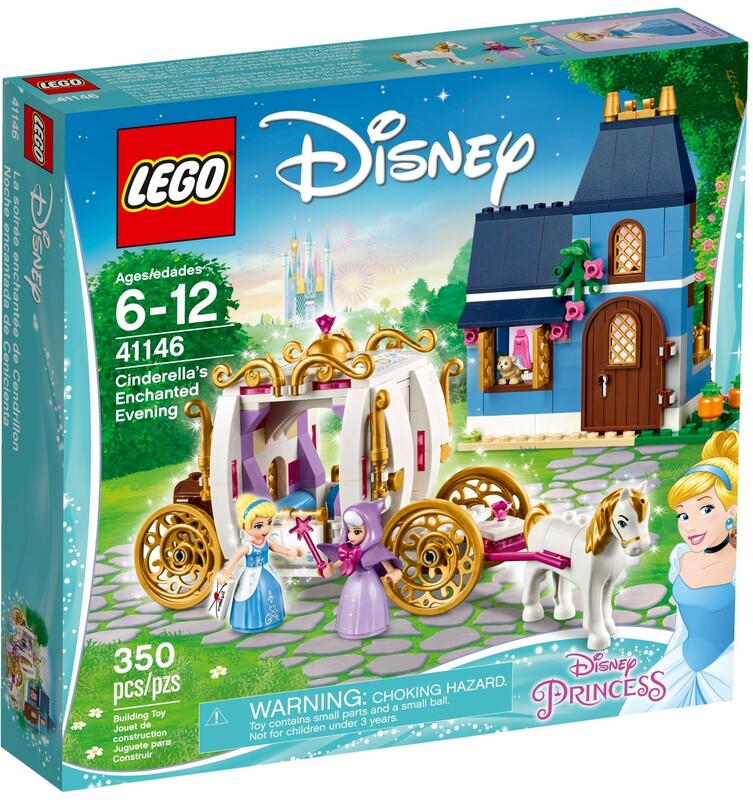 Includes 2 mini-doll figures from Disney’s Cinderella: Cinderella with switchable skirts and the Fairy Godmother, plus 2 animal figures: a horse and a mouse. Features Cinderella’s Carriage, Cinderella’s house with 2 stories, and a revolving stand for her ball gown. 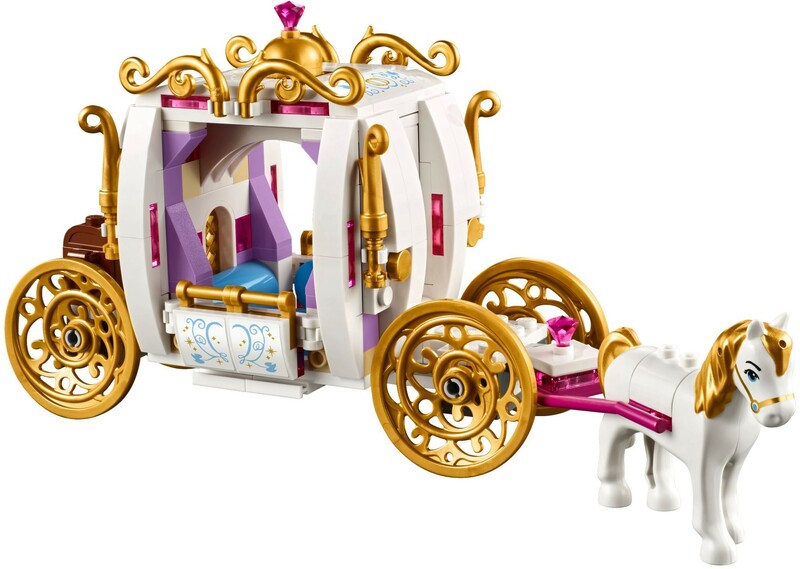 Cinderella’s Carriage sits 2 mini-doll figures and features a removable roof for easy play inside, opening door and an opening chest. Cinderella’s house features an opening door and windows, downstairs kitchen area with sink and table, and a sleeping area upstairs. Accessory elements include an invitation, 2 keys, magic wand, broom, hairbrush, scissors, plate with food and a piece of cheese. Play and sing all day with Cinderella and her little mouse friend, as they do their chores around the house. 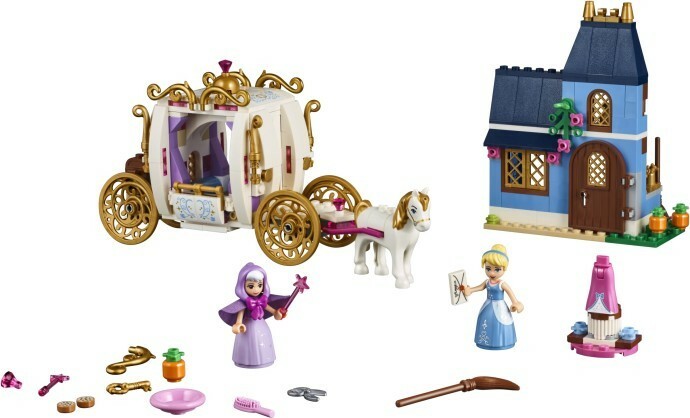 Help the Fairy Godmother transform Cinderella’s rags to a ball gown and show her around her amazing horse-drawn carriage. Play out your favorite scenes from the movie or create new stories of your own with these much-loved characters. Cinderella’s carriage measures over 4” (11cm) high, 9” (24cm) long and 2” (7cm) wide. Cinderella’s house measures over 5” (14 cm) high, 4” (11cm) wide and 1” (5cm) deep.